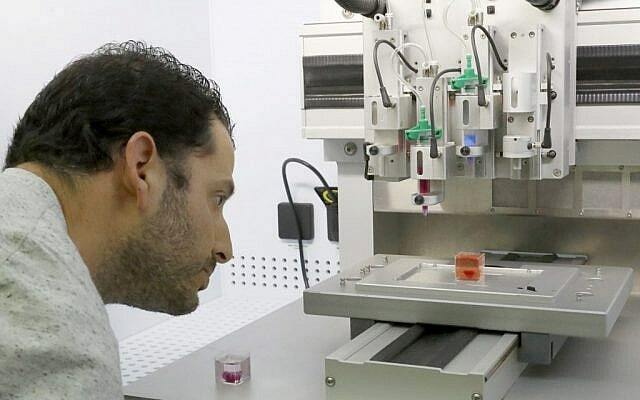 Israeli scientists from Tel Aviv University unveiled yesterday a 3D printed heart with human tissue and vessels. The researchers call it a first and a “major medical breakthrough” that advances possibilities for transplants. While this is still a far-off dream but the researchers hope that one day such hearts will be compatible for being transplanted into humans as well as patches to regenerate defective hearts. 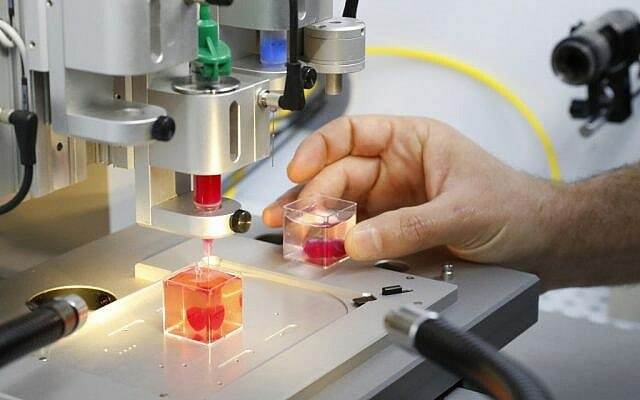 The world’s first 3D printed heart is actually a mini heart. It is the size of a rabbit’s heart or a cherry. The researchers have published their findings in the peer-reviewed journal Advanced Science. The researchers will now teach the 3D printed heart to behave like a real heart. The cells of the printed heart are able to contract but are not capable of pumping blood. This will be the first step. These hearts will then be transplanted in animal models by the next year. The next step for the research team is to produce a human body compatible inks for 3D printing the heart. According to the World Health Organization (WHO), cardiovascular disease is the world’s leading cause of death and transplants are currently the only option available for patients in the worst cases. The main hurdle to heart transplants is that the patient body reject the transplant. 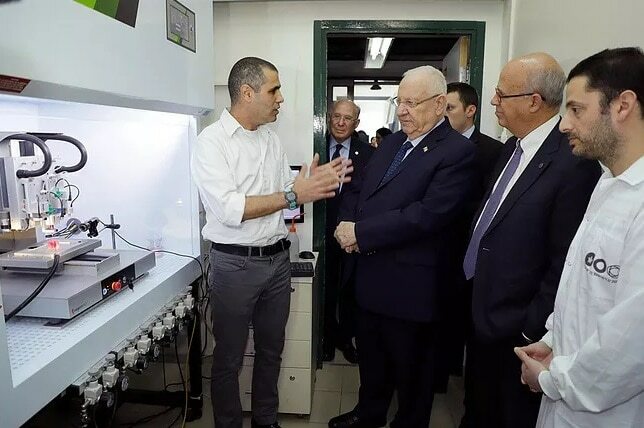 And so the recent research involved taking a biopsy of fatty tissue from patients that was used in the development of the “ink” for the 3D print. To 3D print the heart, scientists extracted fatty tissue from a patient and split it into cellular and non-cellular parts. These cells were then reprogrammed to be converted into heart cells. The non-cellular part was used as a gel or bio-ink from which the heart was printed out. In the pre-print phase, the organ is scanned using a process like an MRI. The second stage is actually printing the organ one layer at a time. The third is “maturing” the 3D-printed organ or training it to work the way a real one works. Organ 3D printing has opened up new possibilities but it also provokes strong reactions from both sides of the society. While it may prove to be a boon to patients, it may also be misused and black-marketed. The challenges to avoid such worst case scenarios are something to be addressed right now.